Despite the progress in cancer treatment over the past years advanced cancer is still an incurable disease. 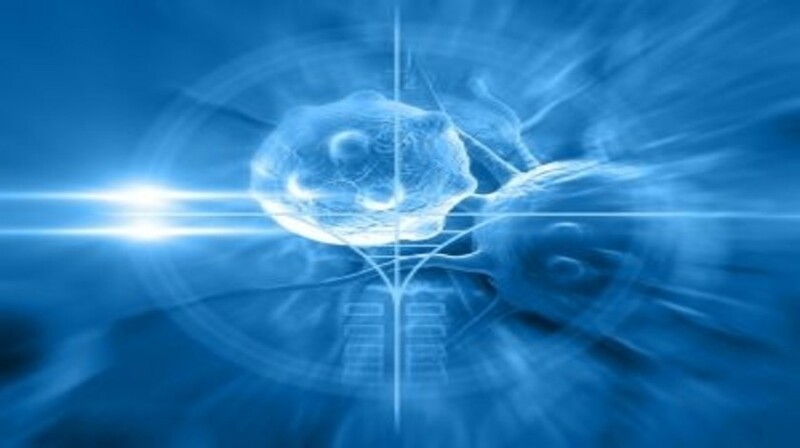 Special attention is pointed toward cancer stem cell (CSC)-targeted therapies, because this minor cell population is responsible for the treatment resistance, metastatic growth and tumor recurrence. The recently described CSC dynamic phenotype and interconversion model of cancer growth hamper even more the possible success of current cancer treatments in advanced cancer stages. Accordingly, CSCs can be generated through dedifferentiation processes from non-CSCs, in particular, when CSC populations are depleted after treatment. In this context, the use of targeted CSC nanomedicines should be considered as a promising tool to increase CSC sensitivity and efficacy of specific anti-CSC therapies. Click here to view the full article in Nanomedicine.